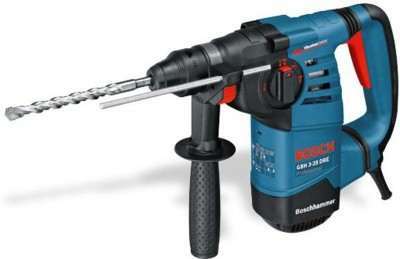 Bosch 0611 25A 4F0 Rotary Hammer Drill price list. 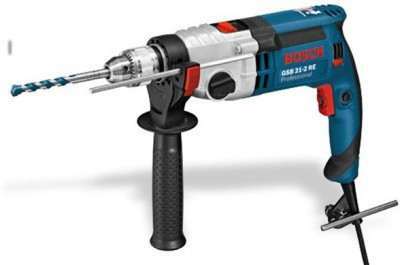 Designed to meet your needs of drilling holes in concrete, wooden or metal objects, this rotary drill hammer from Bosch is highly comfortable. 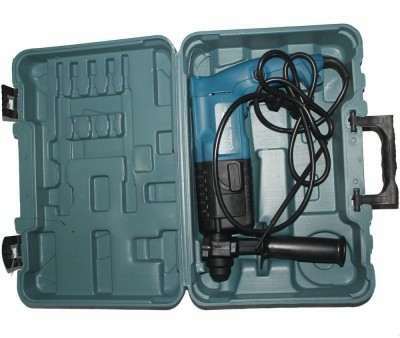 With this device you do not need to call home a professional as you can drill by yourself. 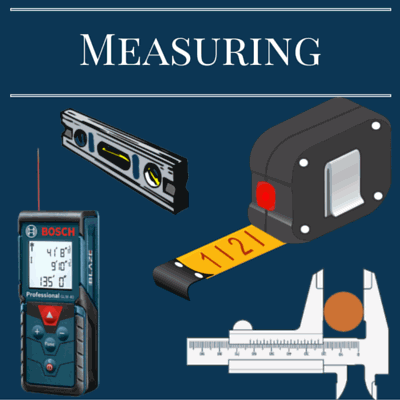 With an ergonomic design this tool is comfortable long hours of use. 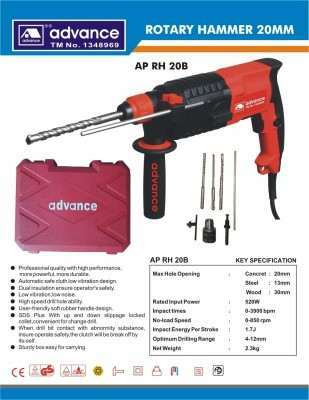 Its soft grip allows fatigue-free use while the auxiliary handle provides added stability while drilling to ensure a straight hole. 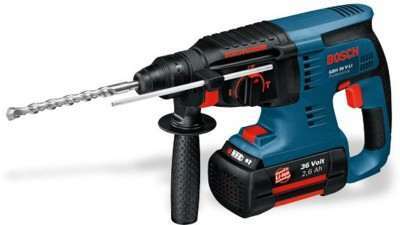 A 600 W motor provides a maximum hammering action of about 4400 blows per minute. 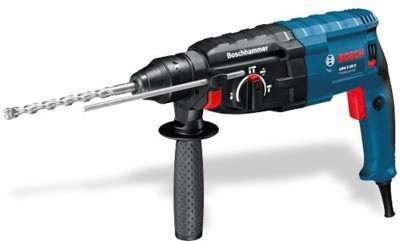 Its maximum speed of 1400 rotations per minute ensures that the holes are neat and accurate. 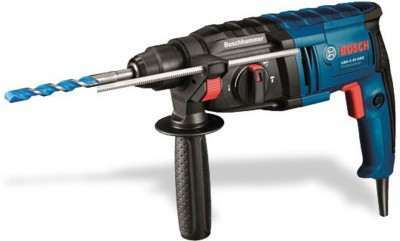 SDS-plus toolholder ensures a more optimum power transfer to enhance the performance of the device. 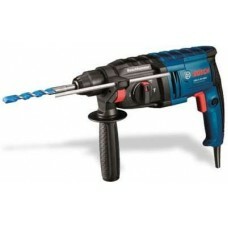 As the device operates in forward and reverse mode it can also be used for screwdriving functions. 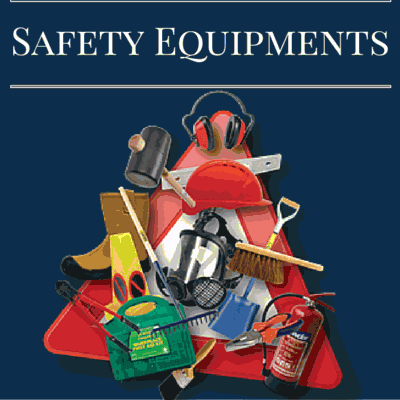 Set the speed beforehand to suit different types of application with the Electronic Speed Pre-selection function. The easy speed adjustment feature also allows for infinitely variable speed control. For protection of the tool and users in case of mechanical overloading or jamming, the overload clutch limits the torque.